Internet of Things (IoT) is all about turning everyday objects into Internet-based, data collection gadgets. The variety of IoT gadgets ranges from nappies and kid trackers to water bottles and fire alarms. 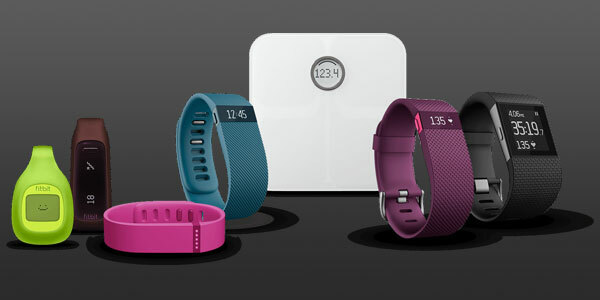 Benefits range from entertainment, security and health monitoring, to just plain indulgence! 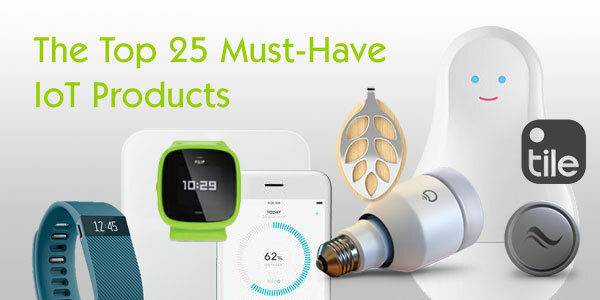 To help you navigate this ever growing revolution, we’ve compiled our ultimate list of Internet of Things gadgets and gizmos. Be totally flabbergasted by the world’s latest creations! Don’t forget to let us know your favourites. The cherry on top of the smart cake! If you are a true IoT fan (and by now you should be!) 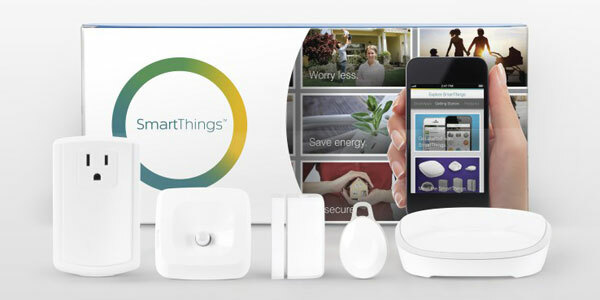 and you are teching up your house, SmartThings is a great way to stay connected to your home, and it makes better use of all those IoT gadgets around the house by bringing them together. We are all dreading that post-Christmas moment when we realise we ate just a tad too much. Thank heavens that Santa only pays us a visit once a year! Get yourself back on track with these amazing scales, that let you know that your weight isn’t the be all and end all. These scales literally become your friend and health trainer, by getting to know your body and tracking your progress privately, only for you to see. There has been a time or two, or three, in every person’s life, when the delivery you have been patiently waiting for finally arrives, and you’re not home to receive it. Problem solved! 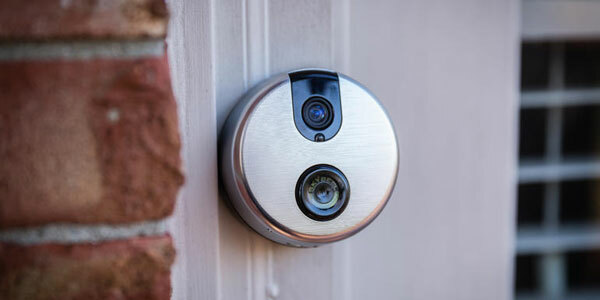 SkyBell is a smart doorbell that sends a notification to your phone, letting you know someone is at the door. Whether you’re in or out, you can talk to the person at the door through the app on your phone, to let them know you are around the corner or in the garden! I’m placing my order as we speak. Been there done that, ever made the “I lost my keys” Facebook status? Tile is definitely something every person should have, no matter how organised you are. 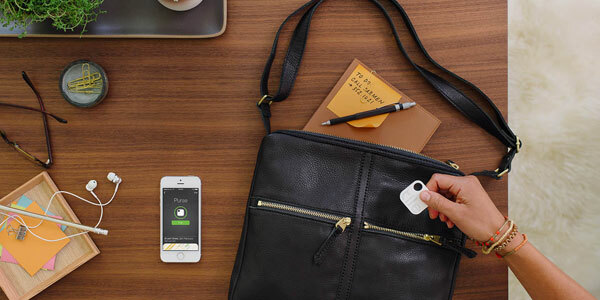 It attaches to any item, enabling you to track it via your phone or tablet. We’ve all had those days, and this IoT product will save you from them! Leaving the house in the morning, or going to sleep at night, makes us all a little paranoid that we didn’t shut the front door or window properly. Elgato Eve Door Window will warn you if you’ve left something open. It seems a highly useful and relevant IoT gadget, which will give you that much sought after peace of mind. Do you ever dream of having a hydration supervisor? Well your wish is our command. Sippo is your personal hydration trainer. It sets goals for you, based on your level of activity and environment. With all the bits and bobs we have to do every day, drinking water is easily forgotten, and is often dropped off the to do list. Sippo reminds us to drink and keeps us hydrated and energised. This is definitely near the top of our wish list! Children are innocent explorers. One minute you are asking them which flavour ice cream they want, and within a blink of the eye, they are running towards the playground. 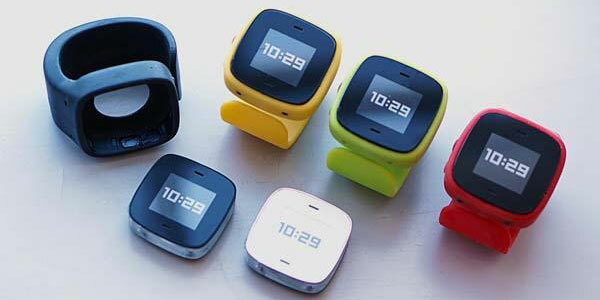 FilIP is a parent’s best friend, helping you keep track of your child through an app and wrist band. You can call them to ask where they have run off to, or simply find them on the app’s map. Genius! 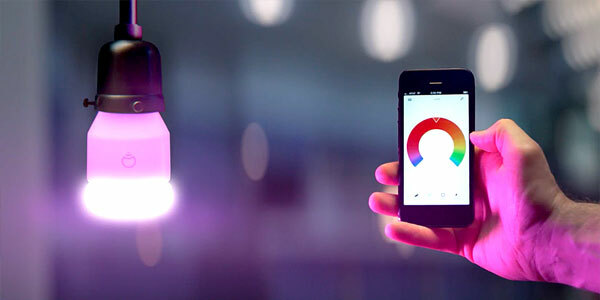 An IoT goodie for those who love the combination of tech and food. 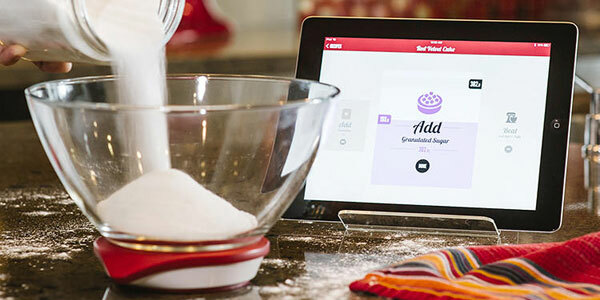 The recipe app together with the Drop Scales helps you to make dishes simply, and takes you through recipes in an easy to follow way. This is an IoT product that is probably more suitable for those who are a little more techy and slightly less foody. 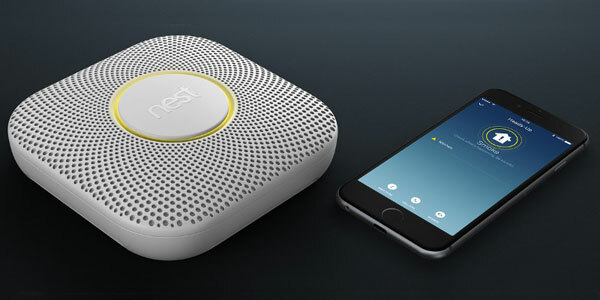 Nest Smoke Alarm isn’t the most exciting IoT gadget, but it definitely is practical. 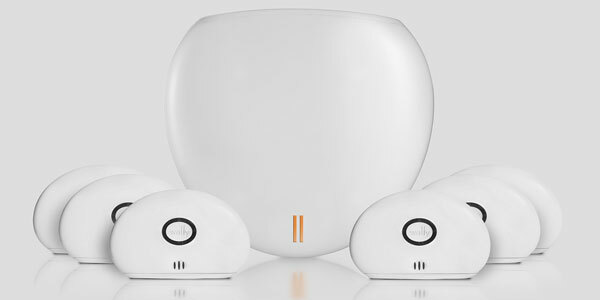 It sends you a notification if it senses smoke or fire in your house, whether you are home or away. Simple and effective. Sen.se Mother, AKA ‘my personal digital life coach’, comes with so-called Mother and Motion Cookies. 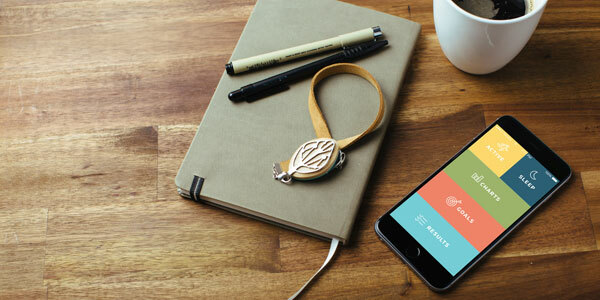 The Motion Cookies monitor individual activities such as brushing teeth, drinking cups of coffee, exercise, sleep etc and collect data which is stored in the Mother which you can analyse from the app. It keeps track of your progress so you can learn more about your daily routine. We definitely think this is an underrated IoT product. Sometimes our lives are so filled with to-do lists and deadlines, we forget to keep track of the basics. Sen.se Mother seems simple, but we think its great for staying tuned in with your every day habits. Here is the solution to staying in bed just a little longer on those cold winter mornings. 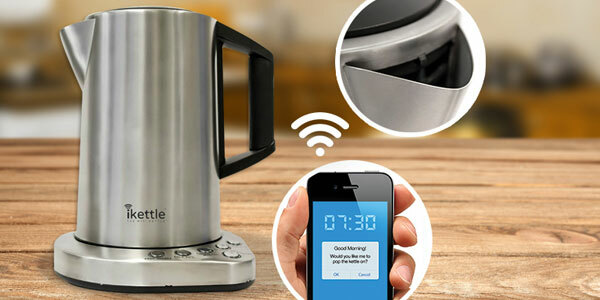 iKettle allows you to boil the kettle from any room of the house via a mobile app. We like it but do question how anyone would fill it up from a phone? Life changing? Probably not but it is definitely an appealing IoT product. 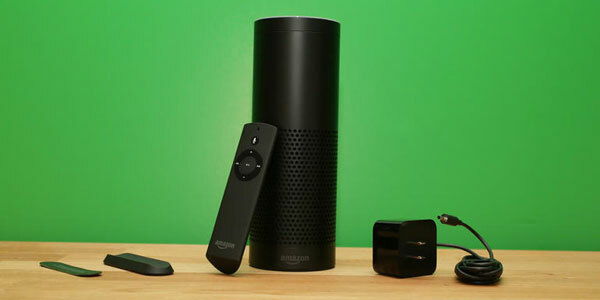 Amazon Echo is similar to the iPhone’s Siri, except it is an actual gadget for your home. It has voice recognition and answers your voice commands or questions. It is also able to differentiate your voice from any background noise, allowing you to call out to it from another room. However, since we are comparing it to Siri, we doubt whether it fully understands the meaning of your questions, or better still, gives you a valuable answer. Worth the investment or money wasted? Let us know your thoughts. Forget about searching on Google for a diet plan, or those hidden secrets to losing weight and eating more healthily. Smart Plate seems like the way to go. 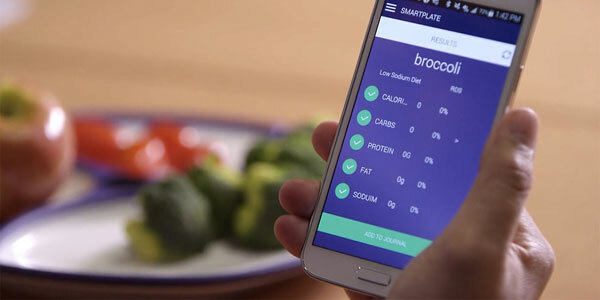 With built-in cameras and weighing equipment, it is able to calculate the calories and nutrients on your plate, making you more aware about the quality and quantity of what you are eating. Don’t worry, be happy! WallyHome looks after your most prized possession and everything in it! If you’ve just popped out to the shops, or you’re away on a 3 month trek through the Amazon Rainforest, WallyHome will notify you of any changes in your home, including the temperature, humidity levels and water leaks. 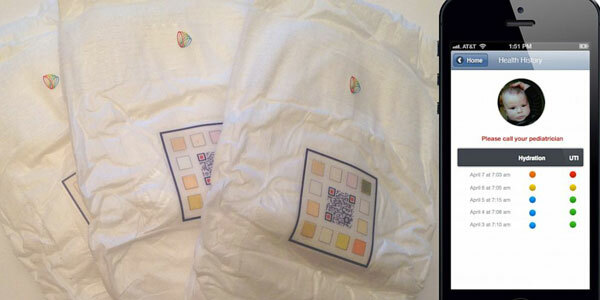 As it says on the tin, Smart Diapers are smart enough to warn you if your baby is unwell. Whilst they won’t replace parental common sense and intuition, not to mention your local GP, they may well help you identify a health problem early on. Worth a try! Calling all dog lovers! Has your dog ever gone AWOL? 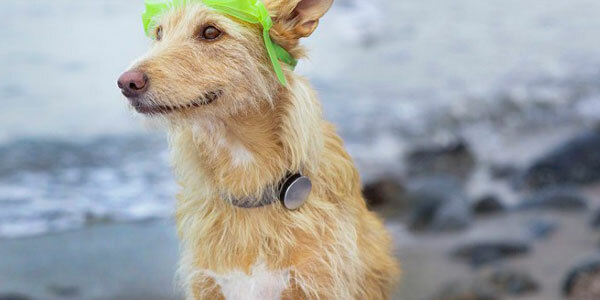 Whistle GPS Pet Tracker will save your vocal chords in the park and alleviate your concern when your dog has disappeared. It’ll monitor your pet’s location via your phone, and also help you to better understand your dog’s health and well-being. A gift from you to you. 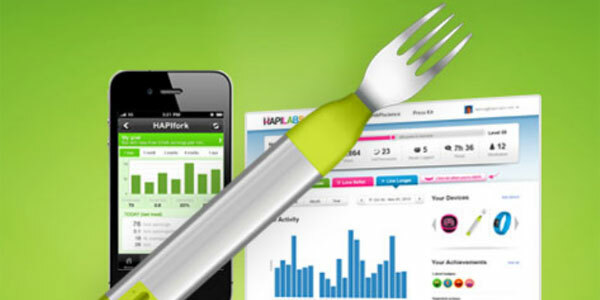 This smart fork will help reduce your food consumption by letting you know how fast you’re eating, and telling you to take it slower. It’ll ultimately reduce your calorie intake, making you feel a little healthier. Not a bad shout over the festive season. Whilst this may result in less business for your gardener, if anything it sounds like a fun and unique gardening method. Drink a cup of tea on the garden deck chair, whilst manicuring your lawn through the app. What could be better? Save yourself running around the house turning off the radiators just to save that extra energy before you pop out. 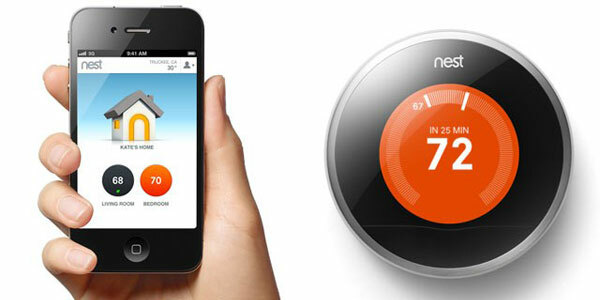 Nest is a smart home thermostat that gets to know the temperature you like when you’re at home or away. You can control it from your smartphone or tablet no matter where you are, so the house is nice and warm for your arrival home on those cold winter days. All sounds hunky dory to me! 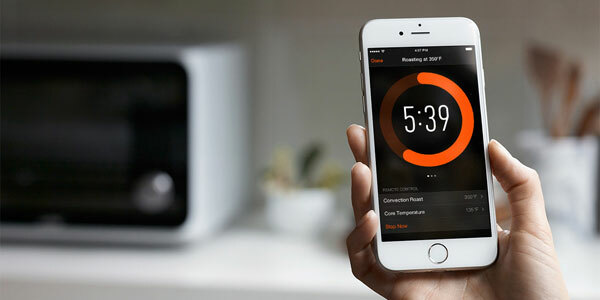 June Intelligent Oven enables more efficient cooking and can be controlled from your phone. 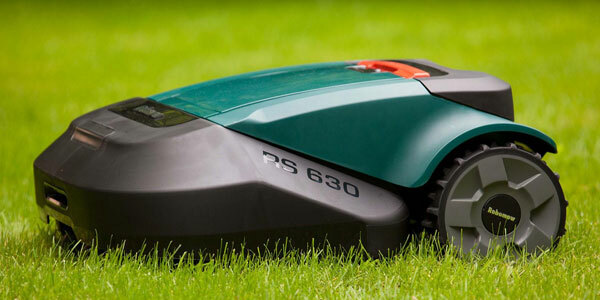 It claims to be faster and uses up less energy than a conventional oven. 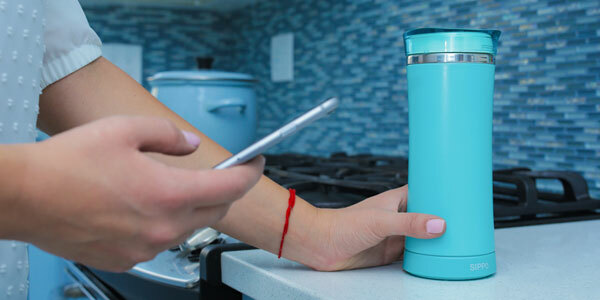 It produces more accurately cooked dishes, and notifies you via your phone when dinner is ready. A great IoT gadget for those who need a little inspiration in the kitchen, if you don’t mind the extra clutter. 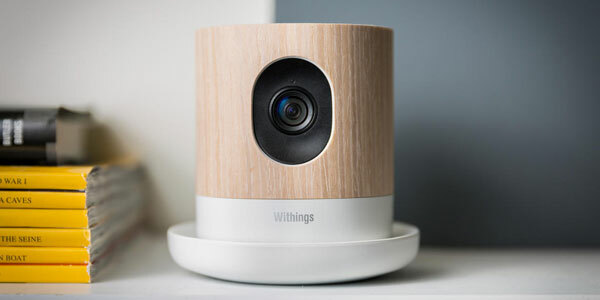 We think Withings Home is a useful and relevant product and wonder what took it so long! It allows you to monitor your home no matter where you are. 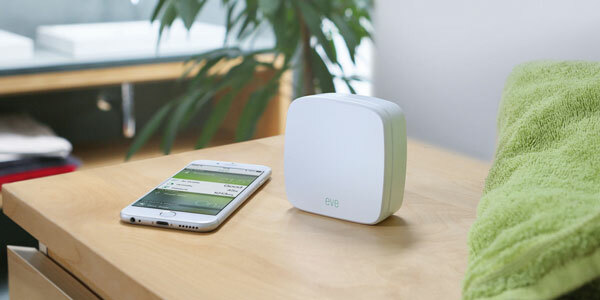 It sends notifications to your phone to update you about all the different elements and activity in your house, such as security, air quality or even baby minding. 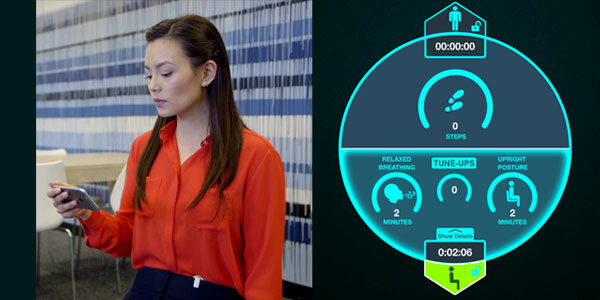 It’s a security guard, environmental health advisor and nanny rolled into one gadget! Simple but effective. Whether you are planning to go all out and host a party, or just have a movie night in with a bag of popcorn and a hot chocolate, LIFX Lightbulb creates an atmosphere and sets the mood of your choice through the simple tap and swipe on your app. It certainly gets our vote! 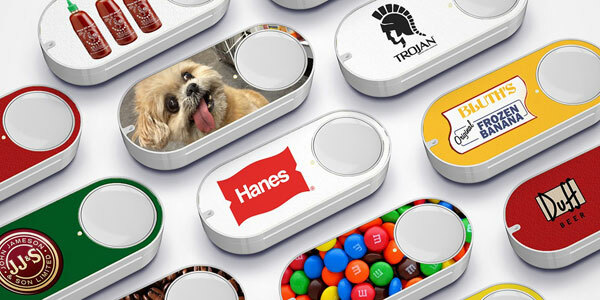 Amazon Dash Button is a Wi-Fi connected device that reorders your favourite item with the press of a button. There’s always that one thing you forget to put on your shopping list and only realise it once all the shopping is unpacked. With all of life’s little things to remember, Amazon’s Dash button saves you that extra trip back to the supermarket. In response to some valuable comments below, we would like to give an honorary mention to AngelSense, a GPS tracker designed specifically for children with special needs. A highly respectable IoT gadget with several prized elements, that reassures parents about their children’s whereabouts. 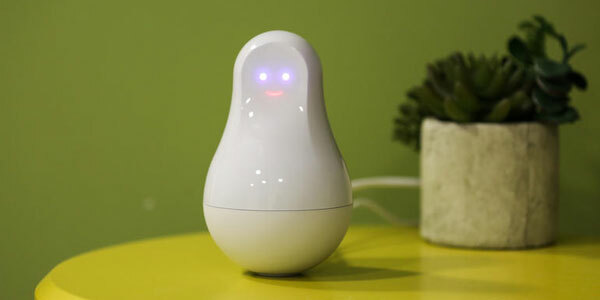 This is most certainly an invaluable IoT gadget for both the child and parent! It’s not mentioned here but my must-have tech device is angel sense. It’s a GPS tracker that I use for my son with autism and something I use for him every single day. I am so surprised AngelSense is not on this list!! It has been all over the news for saving kids lives, you would think it would be at the top of the list! I’ve used it for a year with my so who has autism, SPD, and wanders and I feel like it has given me my life back and protects my child! We used other GPS devices in the past but they were not nearly as reliable of=r effective at tracking my son – I had to stop working and basically live at his school because I was so terrified he would get away and I would never see him again but with AngelSense I know exactly where he is and can help support my family again! Thank you to everyone for your valuable comments. We welcome your input and very much appreciate you bringing AngelSense to our attention. We will be sure to give it an honorary mention shortly. Awesome! Angel Sense has really been a Godsend for our family and I am happy to know that more families will get a chance to learn more about it.